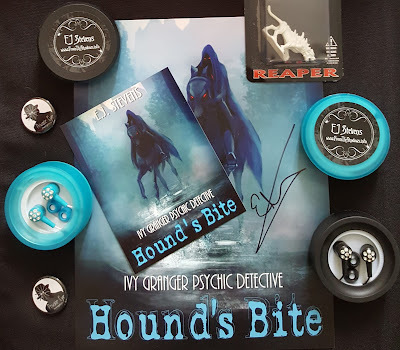 This is such an awesome prize pack! Thanks for the chance to win! I thought I was following you everywhere, but for some reason I wasn't! I fixed that, though!! !